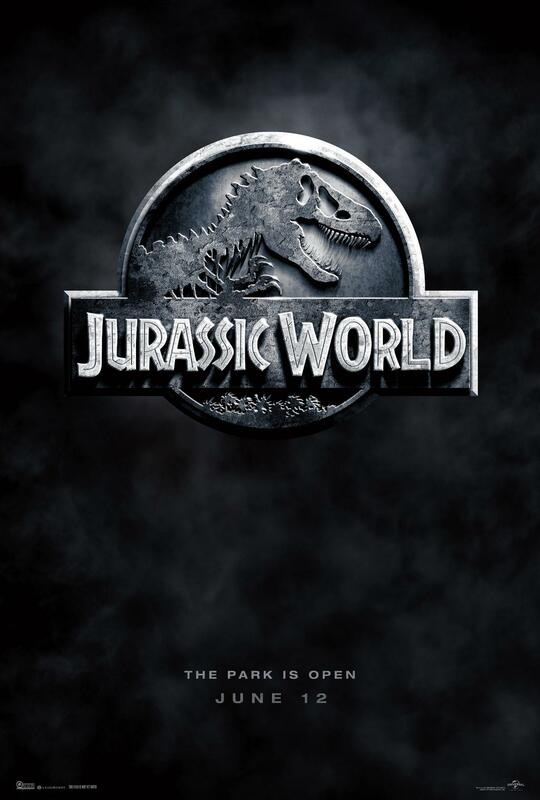 Twenty-two years after the events of Jurassic Park (1993), Isla Nublar now features a fully functioning dinosaur theme park, Jurassic World, as originally envisioned by John Hammond. Check it out HERE. Katniss Everdeen is in District 13 after she shatters the games forever. 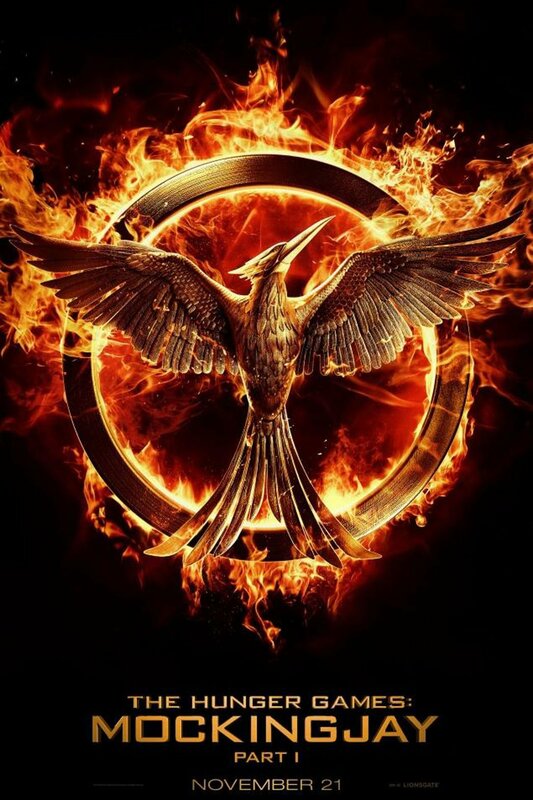 Under the leadership of President Coin and the advice of her trusted friends, Katniss spreads her wings as she fights to save Peeta and a nation moved by her courage. Check it out HERE.